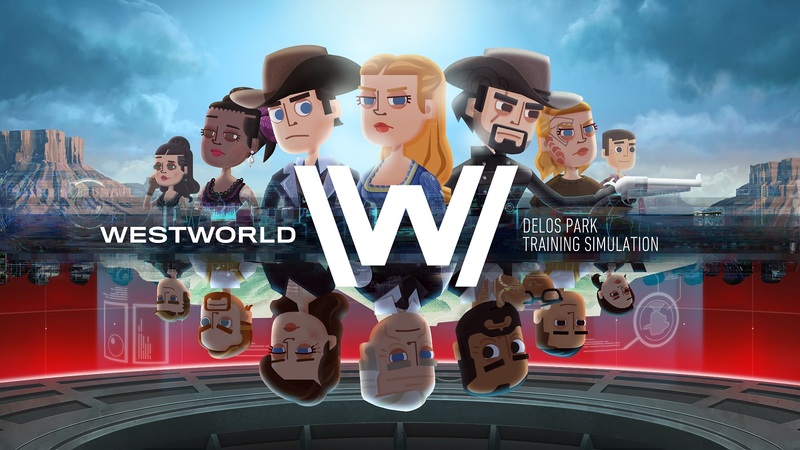 The Westworld mobile game developed by Warner Bros. Interactive Entertainment debuts next month, and you may want to pay special attention to characters who don’t currently exist in the television series. Polygon reports that the tight collaboration between the Westworld team and WB developers could lead to these new faces making their way onto the show in upcoming seasons. According to Jonathan Knight – WB Games San Francisco vice president and studio head – Westworld showrunner Jonathan Nolan has had significant involvement in the mobile game’s story. His writers have worked closely with the game developers, which may result in some of the game’s characters eventually appearing in the series. 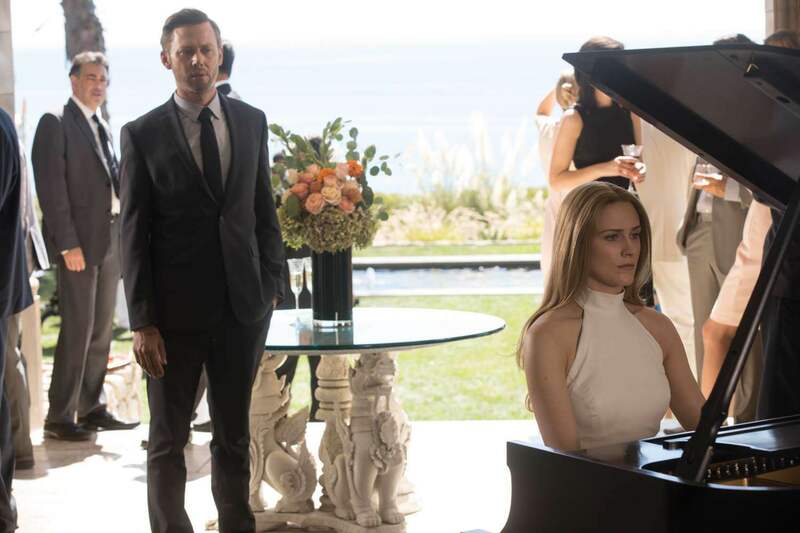 Whether or not the characters end up on our television screens, Knight suggests they will play a part in the larger Westworld universe – such as on the discoverwestworld.com site. “We’ve developed new characters for the game that are certainly part of [the writing team’s] efforts, like the ARG on their website,” he admits. Does this mean that the site’s chat bot – Aeden – will appear in the game? It’s not explicitly stated, but Knight adds, “Definitely that work and the game are tightly integrated and there are characters that move between those.” Hopefully we’ll find out more about these new characters when the mobile game rolls out in April. Update! New Westworld Season 2 Poster and Trailer Unveiled! Unfortunately, several strict, oldfashioned, or quite family-oriented charities will not.